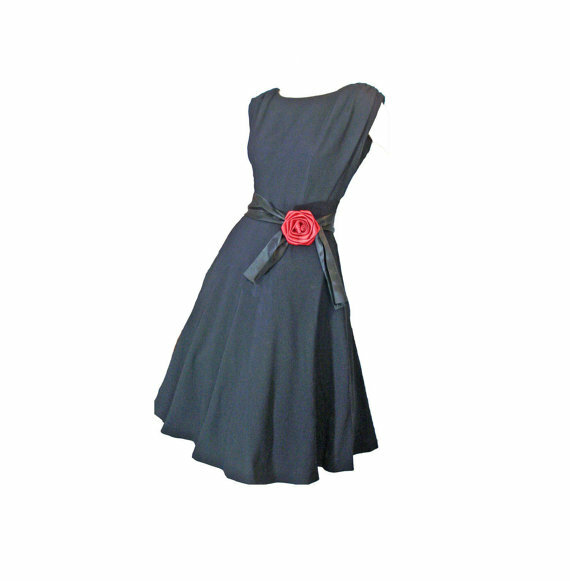 Why wear ordinary when you could stand out in the crowd wearing this vintage "Little Black Dress" similar to what fashion conscious fifties' women wore to cocktail parties. 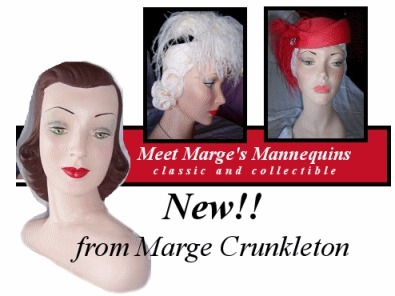 For sale now at our friends at SusiesBoutiqueCloths. 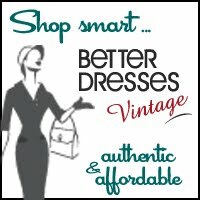 For more insight into what the 1950's women wore on special occasions see our Special Occasion Dress page.